They’ve got your back! 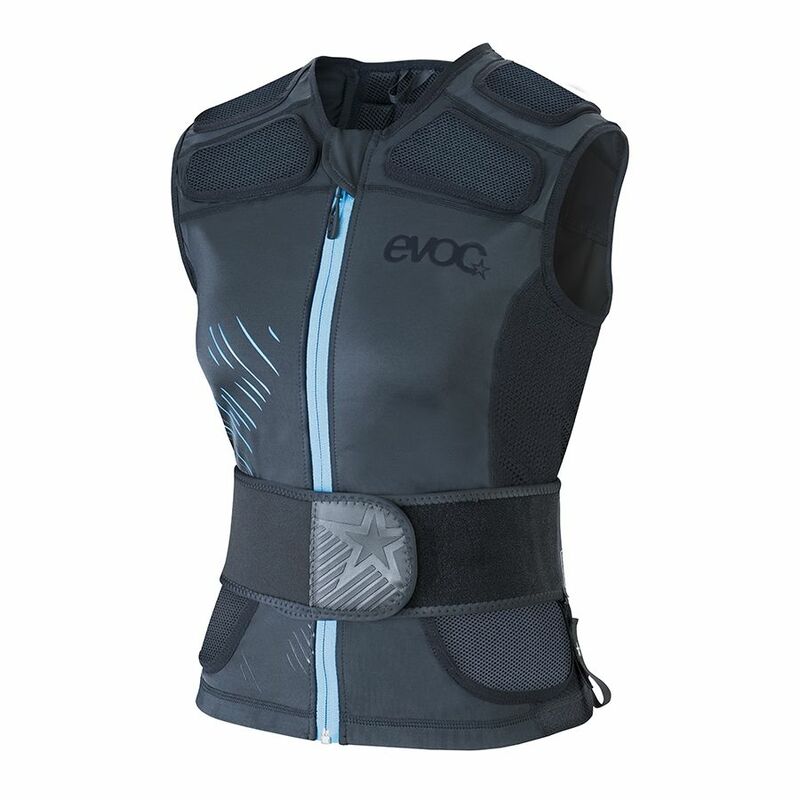 The EVOC Women’s Protector Vest Air+ provides you with the protection you need as you fly down those mountain trails. A breathable back protector with shoulder, collar bones and iliac crest padding help ensure your safety, while the female-specific fit with hip belt adjuster and belt loops ensure your comfort. Riders will appreciate this lightweight vest that protects without the bulkiness of full body armor.